Soundmix is a registered charity (England and Wales charity number 1135281) with over a decade of experience of working with young refugees and asylum seekers in London. We have an energetic team of music and arts specialists, supported by a dedicated team of volunteer trustees. 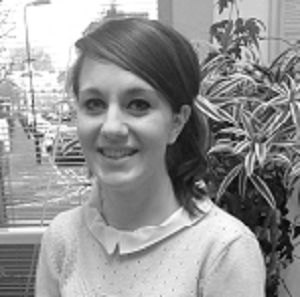 Sasha is our Project Manager. Sasha has over 14 years’ experience of developing arts partnerships and provision (particularly for children and young people) including developing and delivering more than 190 arts, cultural, educational, youth and community projects, programmes, events and festivals, benefiting in excess of 170K participants (including more than 23,195 children and young people since 2005). An experienced arts fundraiser and team leader, Sasha previously worked as Community Performing Arts Manager at Forest Hill School (FHS), leading the strategic development and management of the school’s Specialist School Community Programme; Arts Development Officer at Lewisham Council and was also Chair and Treasurer at Lewisham Education Arts Network (LEAN) – a charitable organisation championing arts education for children and young people in Lewisham. 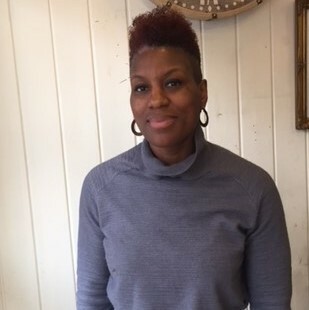 A passionate life-long learner, Sasha’s interests include health and wellbeing, literature and creative writing, and fashion and handmade designed arts and crafts. Tony is our lead guitar tutor. 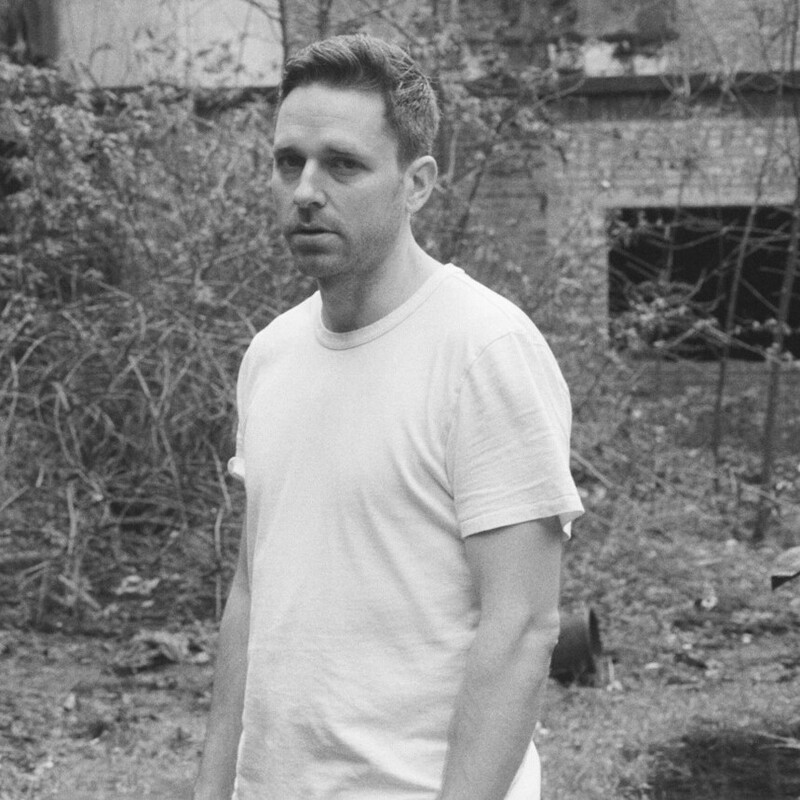 He has over 10 year’s experience across community arts projects in London in diverse environments, including helping to develop a prison choir and 6 years with Soundmix. He is also a songwriter and producer working with a number of London’s up-and-coming artists as well as releasing and performing music under the name Kas-tro. Robbie is a music teacher & musician. He has worked for Soundmix for the past 7-8 years and is now one of the two lead tutors for the Soundmix team. He teaches keyboards and leads group pieces. 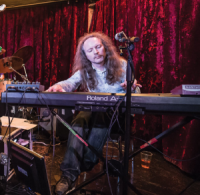 As a musician Robbie records, improvises and performs live in a fusion combo. James is our lead drums and percussion tutor, and assistant project manager. 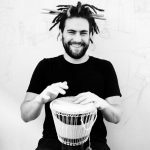 He combines his passions for music, health and wellbeing to teach percussion and facilitate workshops for groups of disadvantaged people. He has also recently worked with the music charities Core Arts and Life with Arts, and is also a Youth Worker for young refugees at DOST, based in East London. James grew up playing dbw-promorums and percussion, culminating in performances with the Halle and National Youth Orchestras in venues such as the Royal Albert Hall and Royal Opera House. Now, as an active London-based session player, recent engagements have included sets at Glastonbury Festival and the Barbican centre. 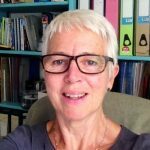 Angela is our lead singing and songwriting tutor and one of our piano tutors. 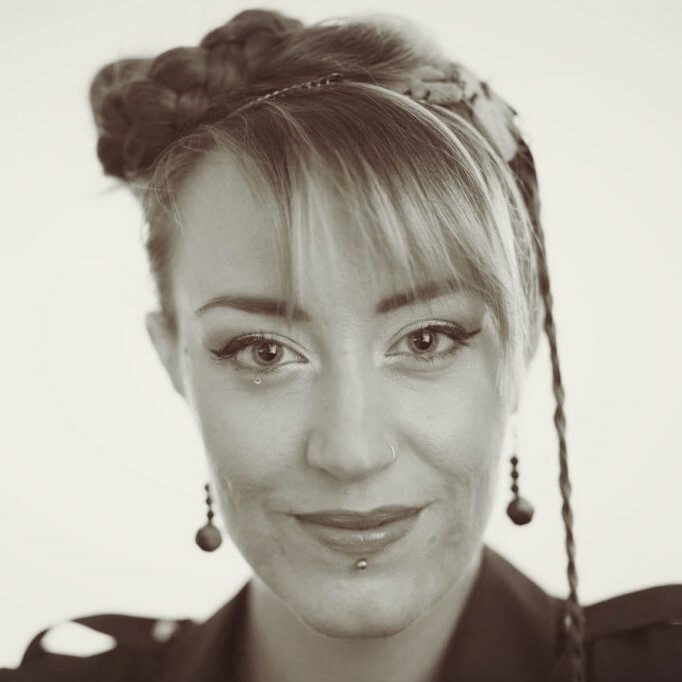 A talented singer-songwriter, she is also a singing and music theory teacher at the Brit School in Croydon. Angela was born in Italy where she grew up singing in polyphonic and gospel choirs and as lead vocalist in a rock-pop band. At the age of 18 Angela moved to London to study music and graduate in Popular Music Studies from Goldsmiths University of London. Nishi is chair of the board of trustees (where his legal and business skills compensate for his lack of musical talent). 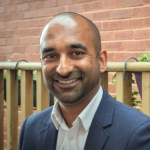 Nishi is a solicitor, specialising in commercial law. He is currently General Counsel of a fintech company in Manchester, having previously held leadership roles with a Silicon Valley startup and a multinational IT company. He is passionate about humanitarian issues and social justice. He has recently returned from managing development projects for a charity in Nepal, and is also a trustee of a large charity helping homeless people in Manchester. His interests include hockey, cycling, yoga, hiking and travel. He is classically trained in air-guitar, but can’t play any real instruments. Sarah is our secretary. 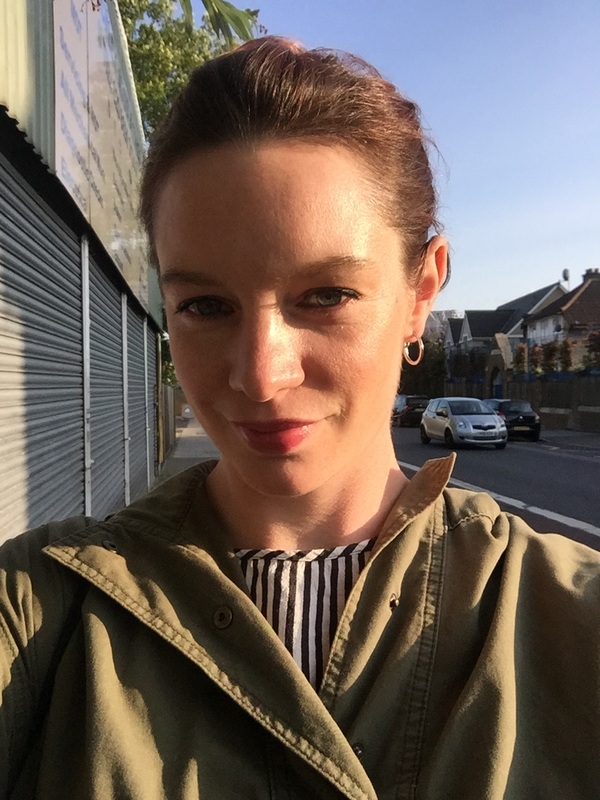 Having previously worked as an English teacher at a public high school in China, Sarah returned to the UK and is currently programme manager at a national education charity that helps schools transform their approaches to teachers’ professional development. 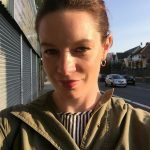 Sarah first heard about Soundmix through her voluntary role with the British Red Cross’ Young Refugee Services, where she helps run a weekly youth group for young unaccompanied refugees and asylum seekers in Hammersmith. She joined as a trustee in 2015. In her spare time Sarah enjoys languages, cycling, travel and food. She is also governor at a small primary school in south west London. Cath is our (interim) treasurer. 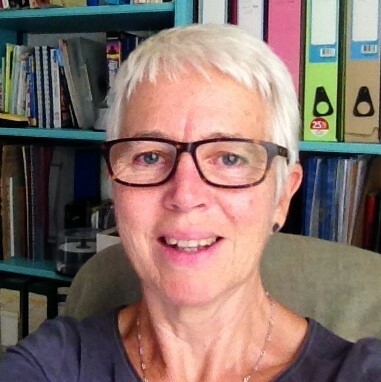 Cath started her career as a teacher of Italian but has worked in book publishing since 1978. She is co-owner of the children’s publisher, b small publishing ( www.bsmall.co.uk ) who produce activity books and foreign language learning books for young children. She first enjoyed a Soundmix concert performance when she was a volunteer at the Refugee Council Social Evening for young refugees and asylum seekers in Brixton. She joined the Board of Trustees when Soundmix became a charity in 2009. Cath enjoys long-distance cycling, learning languages, film, food and political debate but has no musical talent whatsoever. Roxane became involved with Soundmix when she was a Children’s Panel Advisor at the Refugee Council in 2006 and saw first hand the therapeutic, social and educational benefits of music. With over 15 years experience in the private and charitable sectors, including Hill & Knowlton, Oxfam, Save the Children and British Red Cross, she has a successful track record of developing and implementing programmes and services across the UK and overseas and influencing global policy through effective campaigning. Harry Cooper has ten years’ experience in artist development. She is the project lead for Sound and Music’s British Music Collection and previously worked at Opera North Projects as a programmer and producer. 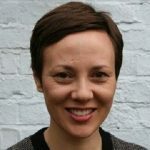 She is a fellow of the Royal Society of Arts, a Clore ‘Emerging Leader’ and works freelance as a qualified coach and project manager.